“Beat Plastic Pollution”, the theme for World Environment Day 2018, is a call to action for all of us to come together to combat one of the great environmental challenges of our time. Chosen by this year’s host, India, the theme of World Environment Day 2018 invites us all to consider how we can make changes in our everyday lives to reduce the heavy burden of plastic pollution on our natural places, our wildlife – and our own health. 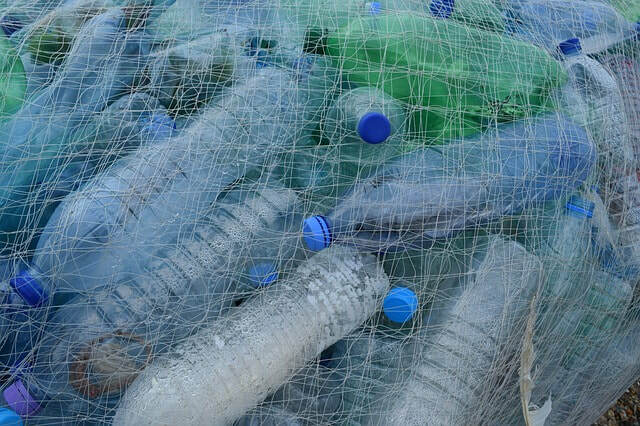 Plastic also makes its way into our water supply – and thus into our bodies. What harm does that cause? Scientists still aren’t sure, but plastics contain a number of chemicals, many of which are toxic or disrupt hormones. Plastics can also serve as a magnet for other pollutants, including dioxins, metals and pesticides. This year’s World Environment Day provides an opportunity for each of us to embrace the many ways that we can help to combat plastic pollution around the world. And you don’t have to wait until 5 June to act. What else can we do to tackle this problem? Share your ideas on social media using the hashtag #BeatPlasticPollution.